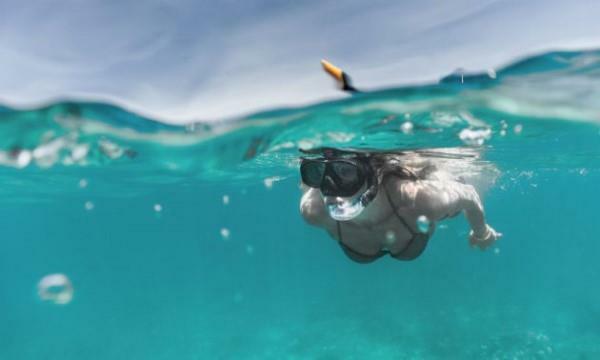 (MENAFN - Asia Times) A Filipino man who died while snorkeling in the Maldives was allegedly found to have suffered heart attack, his family said, while his wife had drowned, possibly while trying to save him. The couple Leomer and Erika Lagradilla, who got married on December 18 and left Manila for their honeymoon on January 9, had problems while they were out snorkeling on January 13. Officials claimed the Filipinos were "rescued" after being seen in trouble in the water. However, their condition must have been very serious when they were hauled from the water, as they were declared dead when they arrived at a local hospital shortly after, GMA News reported. The Department of Foreign Affairs contacted the couple's immediate relatives in Laguna in the Philippines and instructed the Philippine Embassy in Dhaka to coordinate with authorities in the Maldives on arrangements to bring the couple's bodies back home. The couple's bodies arrived at Ninoy Aquino International Airport in Manila on Saturday afternoon. According to Leomer's father, the autopsy report showed that his son died of cardiac arrest, while Leomer's wife Erika died due to drowning.